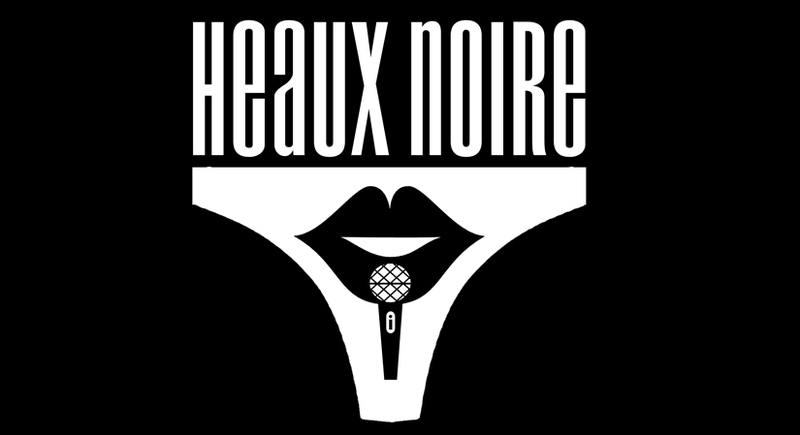 Listen up as womxn of colour share their stories through poetry and music in a show presented by spoken word platform Heaux Noire. 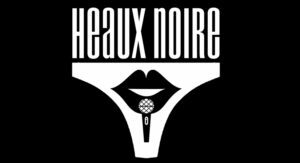 Based in London and Birmingham, Heaux Noire create spaces and performance opportunities platforming black and brown womxn* and their experiences. Come and join us for a night full of melanin! Copyright © 2018 Isabelle Baafi. All rights reserved.